Are there times I shouldn’t ride? 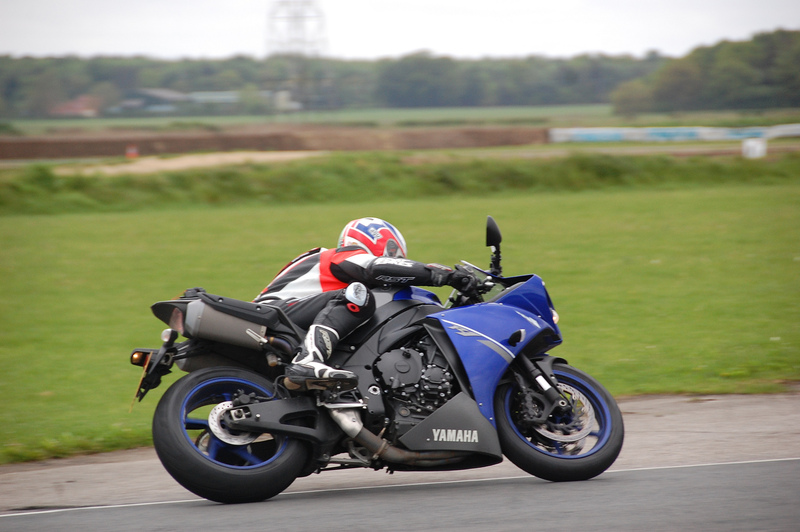 The Ultimate Biker Gift – a professional on-track motorcycle training day (for road or track riders – with or without a full licence). BOOK NOW – Discounts available for group bookings. Special Courses for Riders from 15 years. Yamaha R3’s and full gear hire available. Full licence not needed for older riders. (Contact us for details). Professional qualified ACU track coaches – (RoSPA & DVSA for Level l ‘Road Riders’ track course). We are now accredited by the ACU and have 9 professional ACU qualified coaches. Any bike – sports, tourer, adventure, naked or track bike, or hire a Yamaha R6. Away from road or old circuit hazards on the new 1.6 mile Blyton Park Test Track. Maximum of 12 riders on track – not 50…..no more than 3 riders/coach, over 1.5 hours track time. Level l – For Road Riders. Designed to comply with Police Motorcycle Roadcraft and delivered on track by Police, RoSPA and DVSA Post Test Instructors. 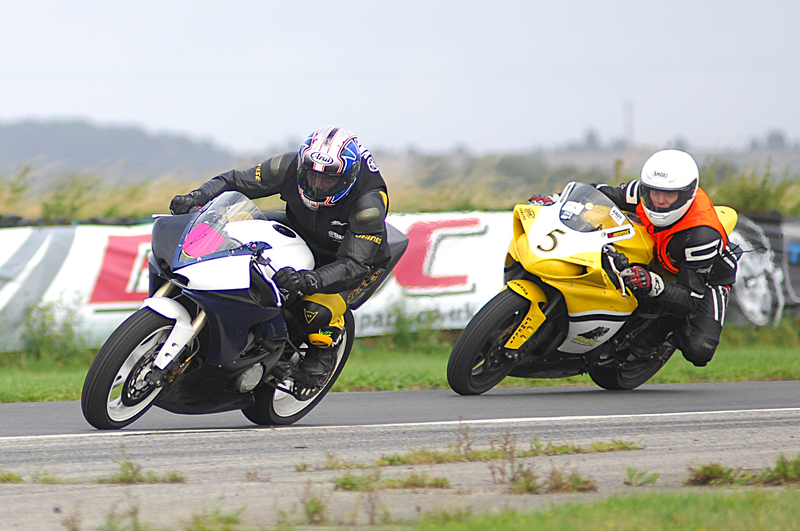 Level ll – For Track Riders or those considering a track day or racing. Complies with ACU standards and delivered by qualified ACU Coaches, experienced track coaches and ACU race licence holders. Level lll – This is now an Advanced Track Riders Day for any rider who must have completed Level ll and wants to take his or her riding to the next level, and is a more conventional and less structured approach to track training. A limited number of ‘One to One’ coaching places are also available for any rider who would like their own personal track coach for the day, on any of the Levels (Compulsory for Young Riders and those without a full licence). (NB – These are properly structured training courses delivered by professional qualified trainers – not trackdays where a coach follows you around for a couple of laps). 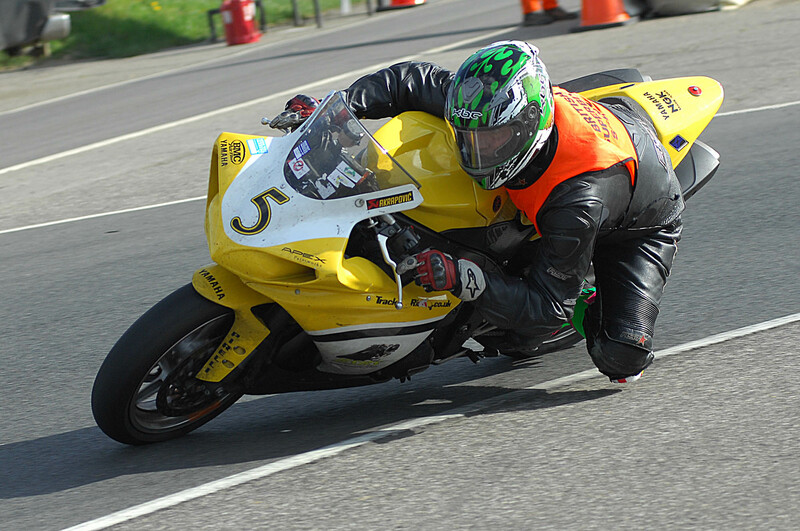 Join us for just £289, for a professional motorcycle rider track training day at the UK British Superbikes School – advance your riding skills and bike control – cornering, braking, throttle control, lines, steering and balance. Become more confident and safer. Ride your bike more smoothly and quicker. A great gift for any motorcyclist – or treat yourself. +120mph TT riders, qualified RoSPA advanced and DVSA RPMT post-test Trainers, dependent on what level of training you need. 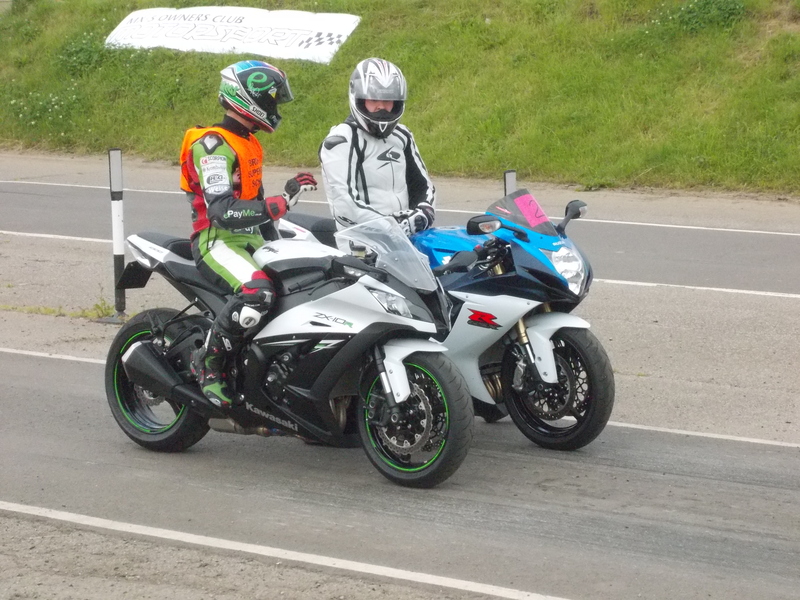 We have only 12 riders on the 1.6 mile circuit at any one time, to give you the space and time to practise, and not the +50 allowed on many track days, which makes concentrating on your own riding very difficult. We also have a maximum of 3 riders/coach on track to make sure you get great personal individual attention. Qualified riders on any bike – sports, naked, tourer, supermoto, adventure, track, race etc. Younger riders with A2 road licences or ACU CTC Certificates. Separate training sessions for road and track riders. Maximum of only 12 riders on the new purpose built 1.6 mile motorsport test track. Please advise Level required, I, II or III. (Please note riders can start at Level I or II, but Level III is only for riders who have completed Level ll for safety reasons). Personalised gift vouchers – please email rider’s name – can be used on any available date. Please also fill in and return the booking form below either by post to the above address or by email confirming Date and Level booked. Up to date availability is shown above. Tel: 01777 818013 Mbl: 07939 041606 – for more info or just a chat…. The British Superbikes School have a reputation for delivering laid back low stress track training that works. These are training days, not track days. Every rider can go at whatever pace they wish, but are asked to ride courteously with due consideration for others, who will also be practising their new skills. Have a look at the professional slideshow from the last 2 years events from IMG Photography:- http://www.img-photography.co.uk/trackdayphotos/ which should give you a good idea of what a day with us is like – a huge variety of bikes and levels of rider experience – split into 4 groups. Race Bike Hire and more from our partner Track Bike Hire UK. We offer a fully supported track bike hire service, set up by motor cycle enthusiasts with racing experience to give you a professional and friendly track bike hire experience. 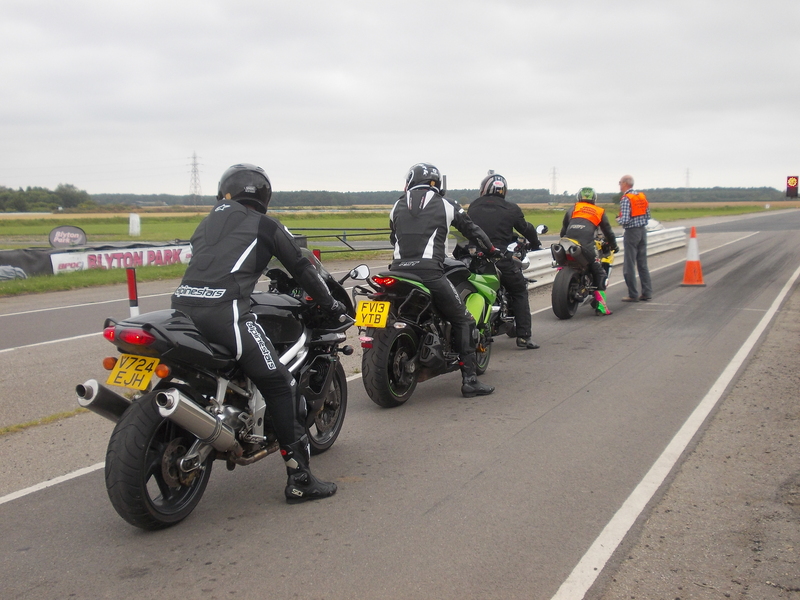 We take the effort out of track days by offering a fully serviced package including a high quality fully track prepared hire bike straight to the track day you book. Contact us for an accommodation list if you would like to stay locally the night before (or after). We strongly advise you stay locally if you are travelling any distance, as the day is long and can be very tiring.